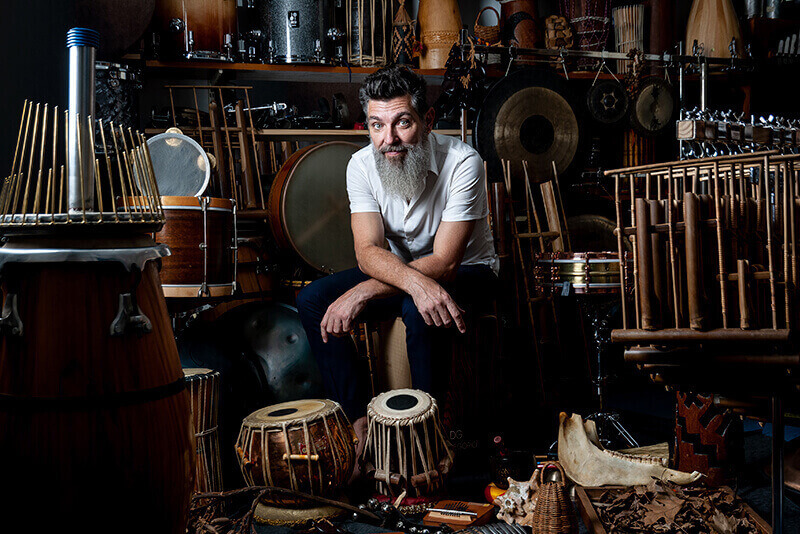 A sound journey crossed by the spirit of Nature. 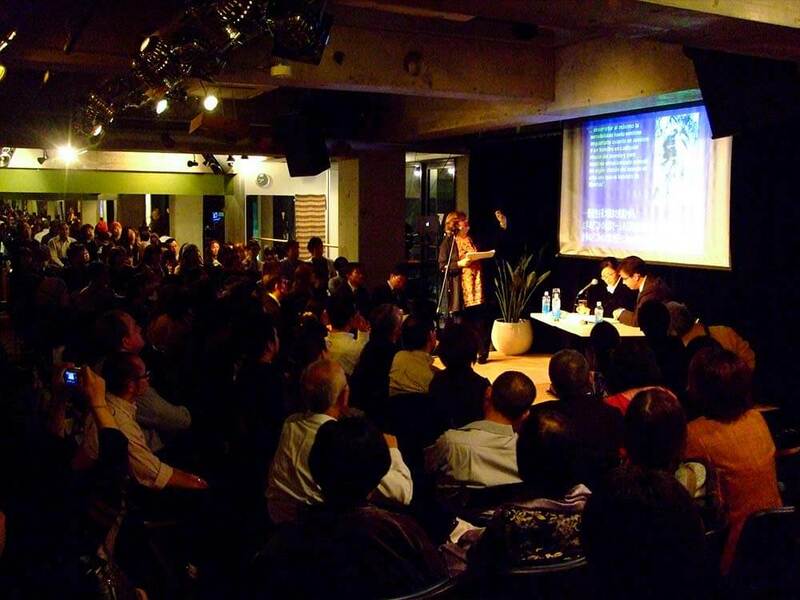 At the event space of the TIEMPO HALL of Latin culture center, we organize and have various cultural exchange events every weekend to promote intercultural exchanges in a borderless world beyond barriers such as race, language, age, gender. 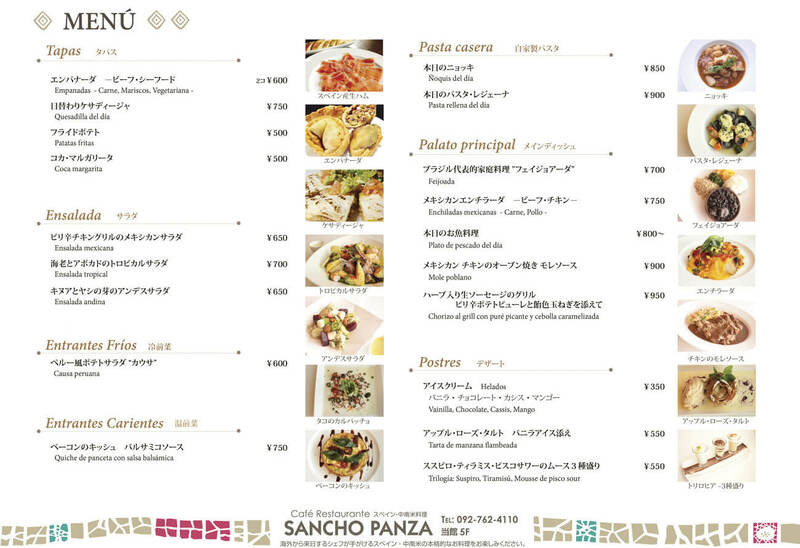 We also have Spanish and Latin American cuisine by authentic chefs at Sancho Panza. Tiempo’s 22nd anniversary celebration in Latin Party "Pachanga"
* Click "MONTH" to go back the monthly calender. 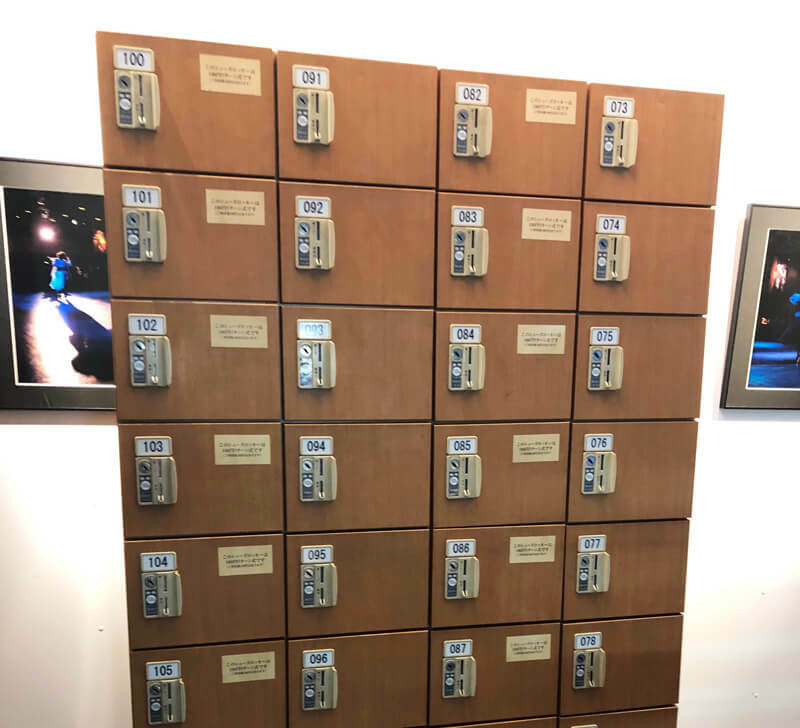 Coin lockers is available now at Tiempo Hall. 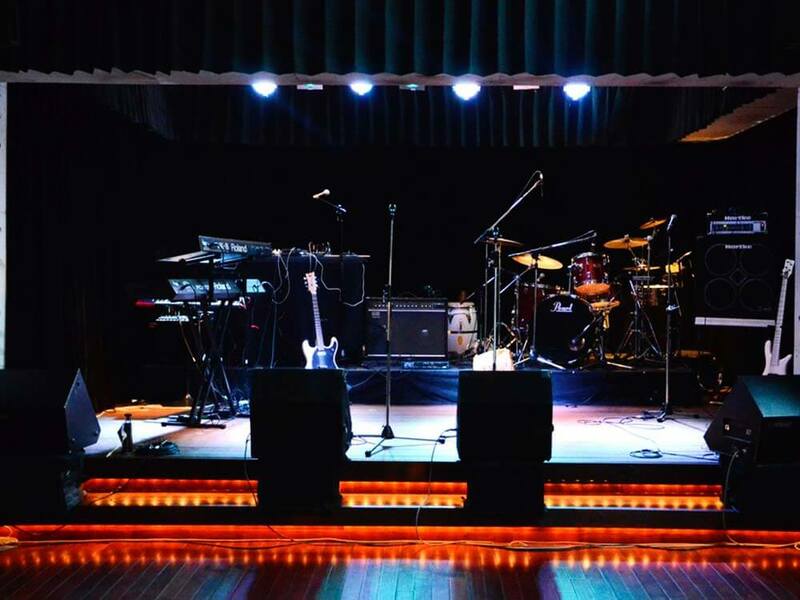 We hold concerts, parties and social activities at the "Tiempo Hall". 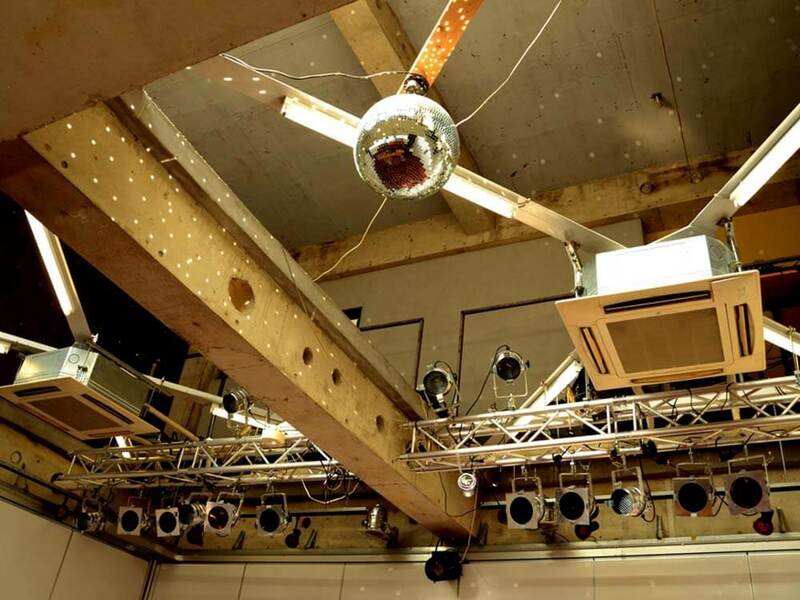 Do you know Pachanga is Tiempo’s most long-running party? It is a great opportunity to get acquainted to new people and exchange information with other T.I. members with different interests, as well as to get to know better T.I. instructors and staff. 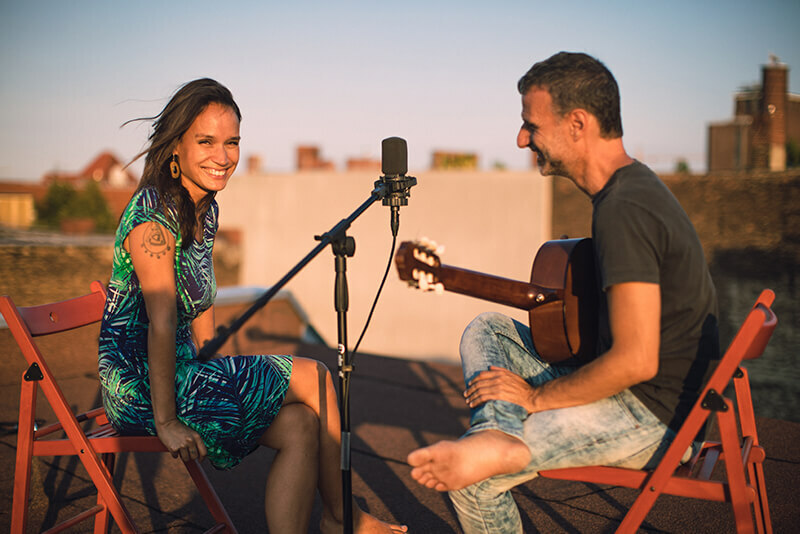 Pachanga also allows you to discover various modes of artistic expression, watch the fantastic and permanently renewed performances of our instructors and the shows put on by the students. And all of this for just a symbolic entrance fee, in a relaxed and friendly atmosphere. Hot hot hot! 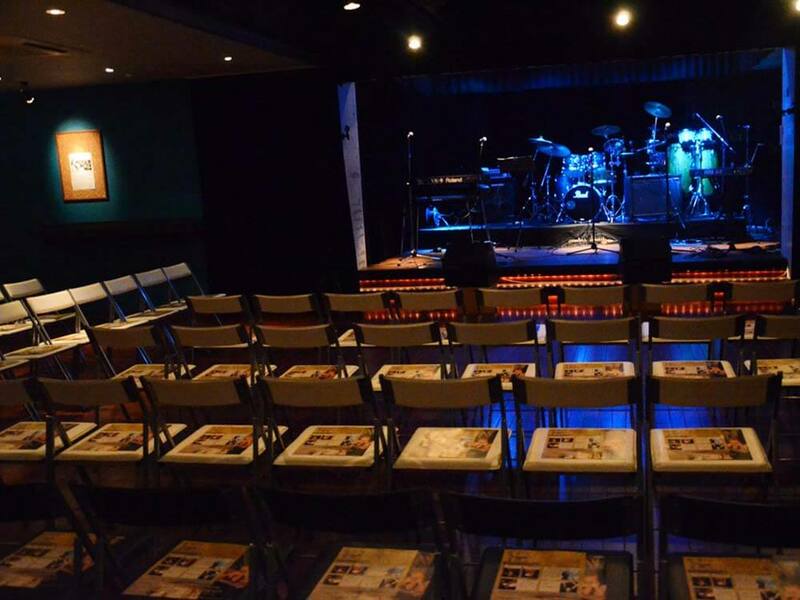 The best & the most fun salsa night out! 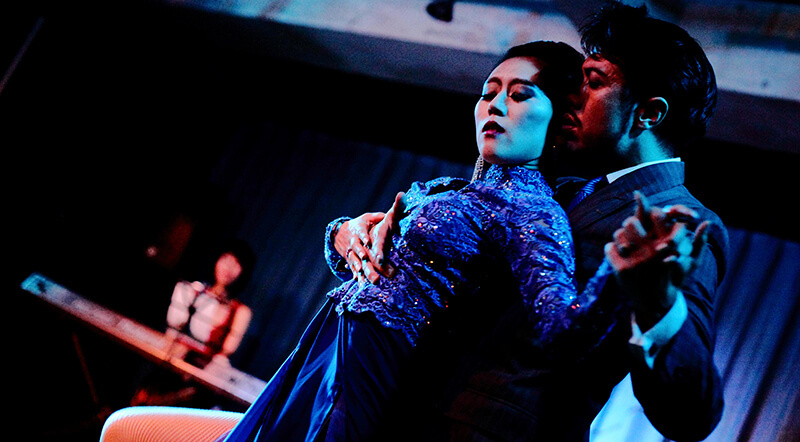 A perfect place to experience the authentic atmosphere of the tango. 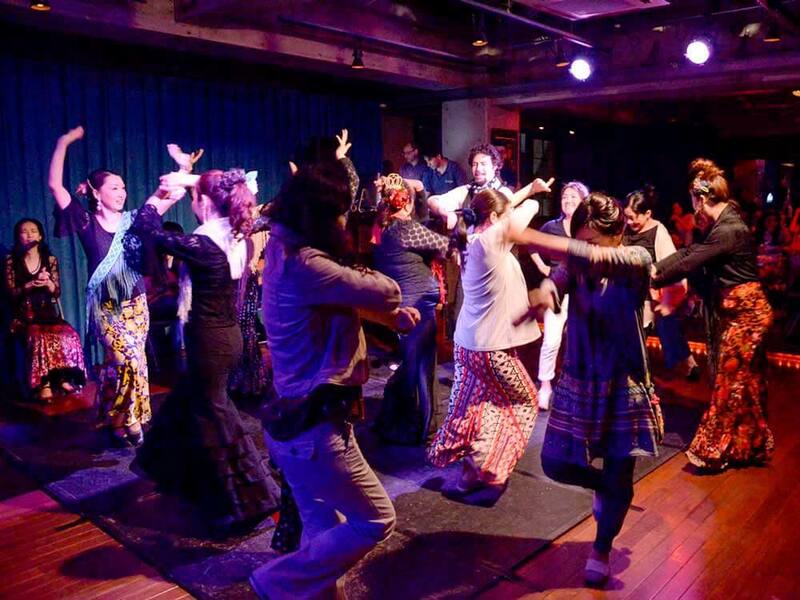 If you feel like enjoying a night of flamenco, then come to this party! You can enjoy a exotic night enjoying yummy dishes of the restaurant. Hot hot hot! 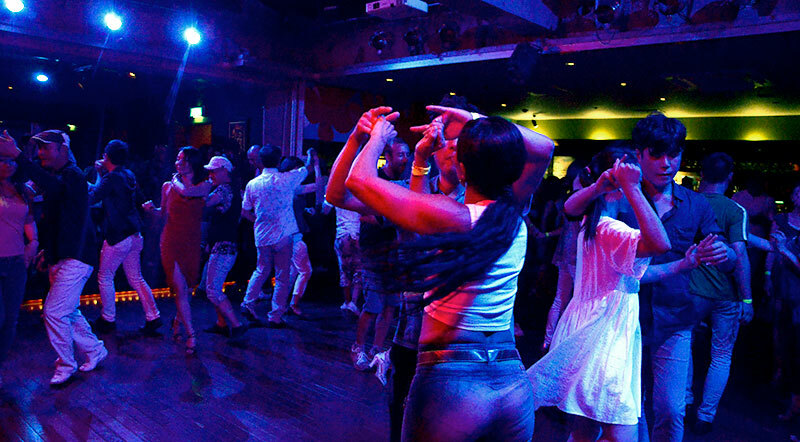 The best, most fun salsa night out! Dance to Caribbean salsa music and merengue. You can start your night eating with your friends before dancing. 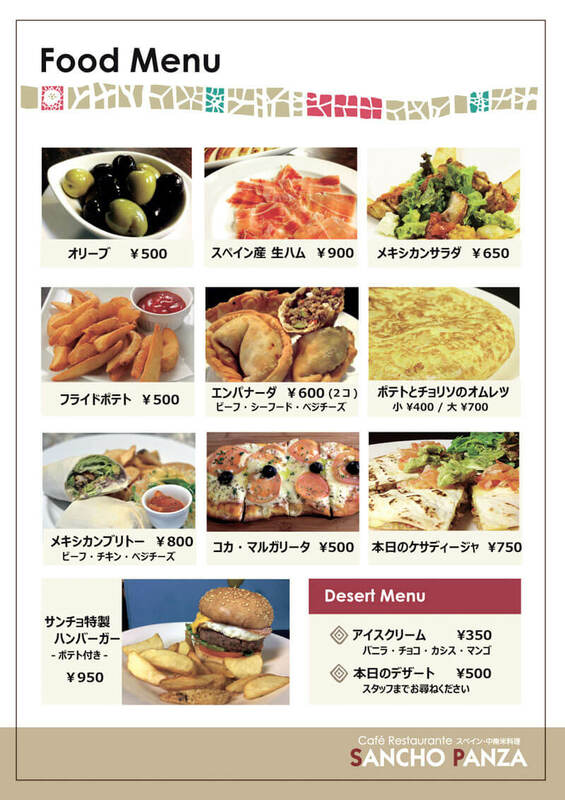 You can make your reservation if you want to have dinner with your friends. * No entrance after 19:15. 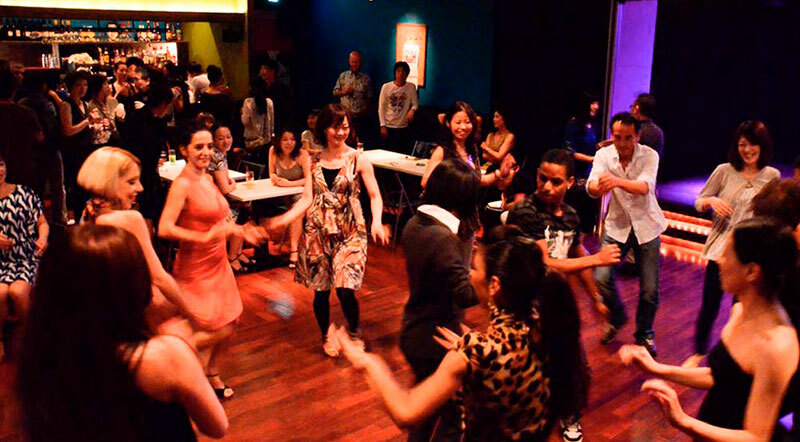 Have you tried our latin dance class before Salson? 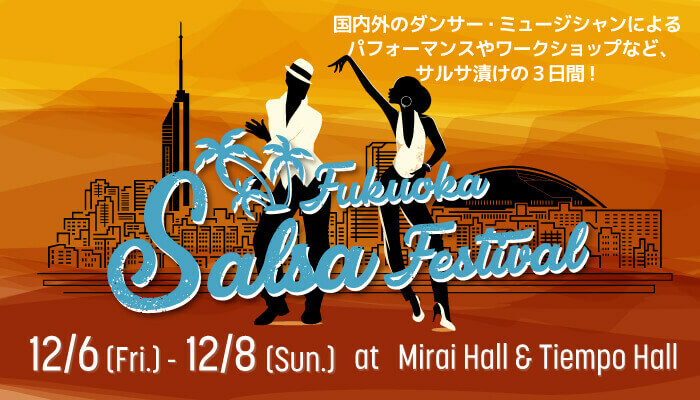 If you ever felt curious about salsa and wondered if you could do it or not, this is for you! 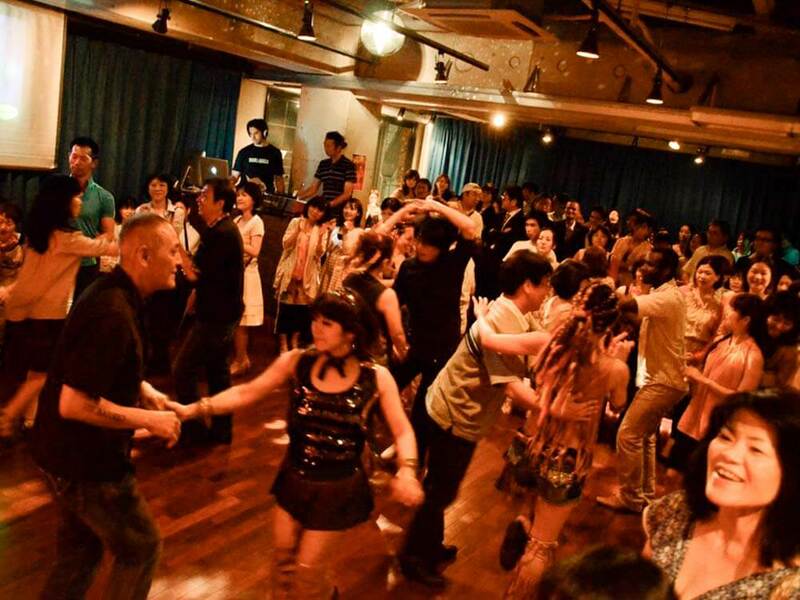 Try our 50 minutes dance classes before the Salsa Party “Salson” with our fun and experienced teachers for only 1,500 yen (This includes the party´s fee to enjoy our latin dishes menu). It is easy, fun and tasty! Enjoy a tropical night from the beginning to the end. Lesson fee: 1,500 yen (T.I. 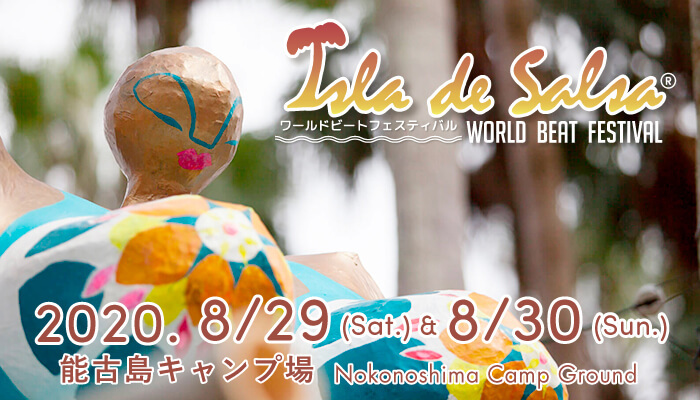 students: 1,000 yen) included the entrance fee of Salson. * Please show your membership card at the entrance. Would you like to dance tango? So, come and enjoy in this party. 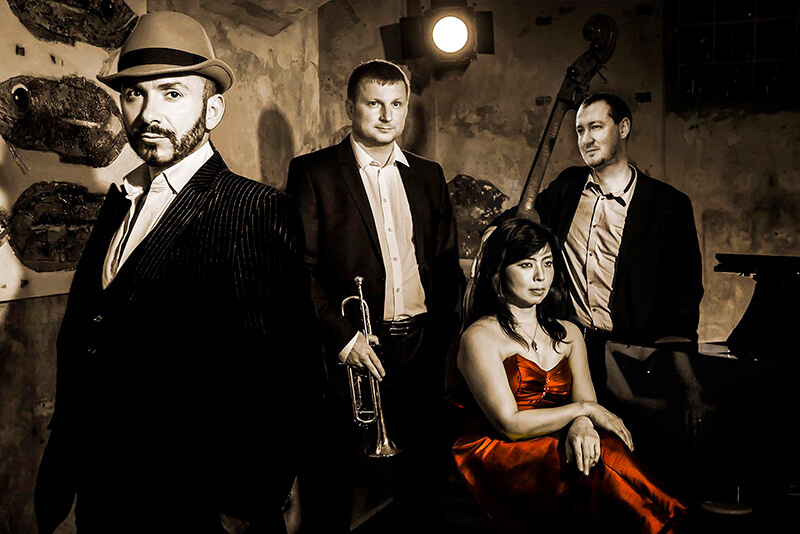 Our tango instructors invite you to the world of Milonga as same as in Buenos Aires. 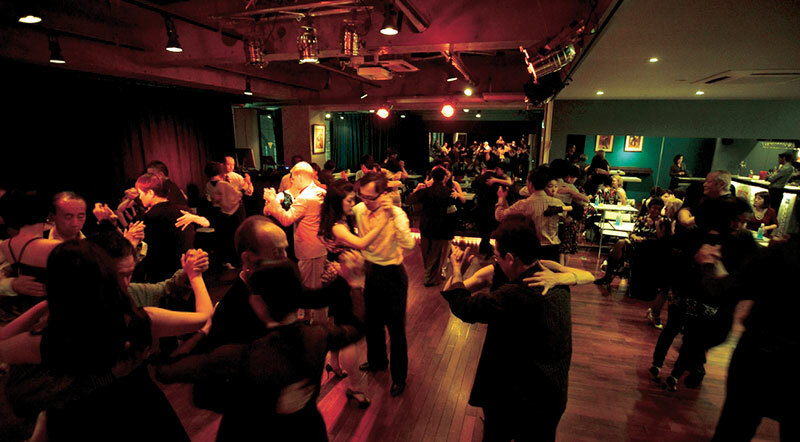 It is also a perfect place for those who want to experience the atmosphere of the tango. 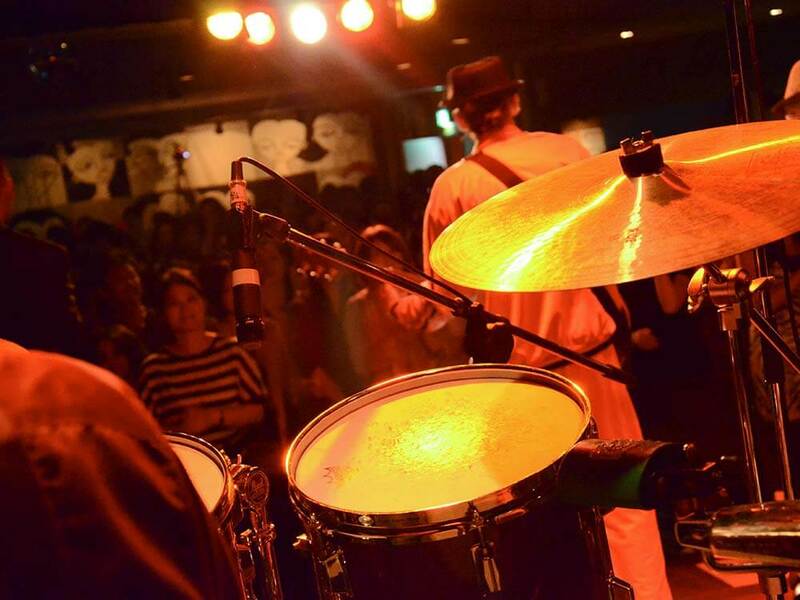 You can enjoy the live music of the music band "Trio Los Fandangos" once a month. * Please pay it at the venue on the day. * No entrance after 18:15. 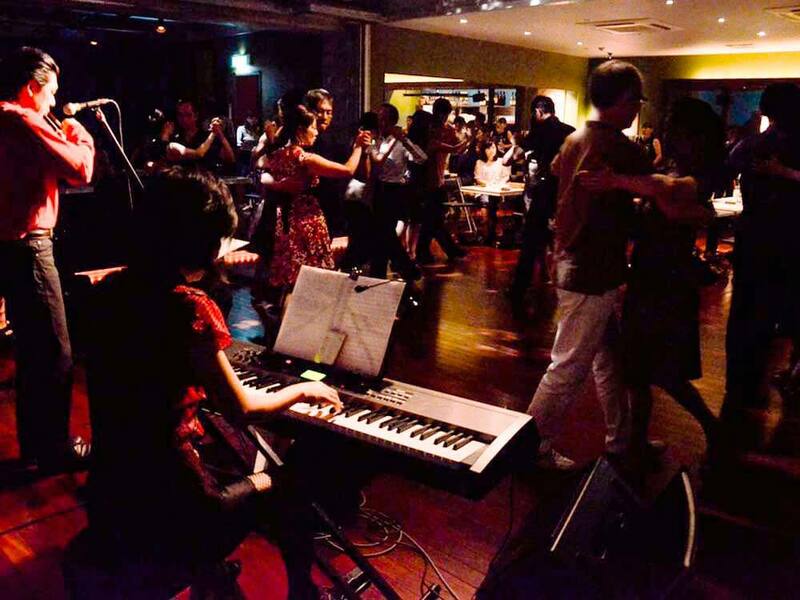 Have you tried our tango lesson before the party? 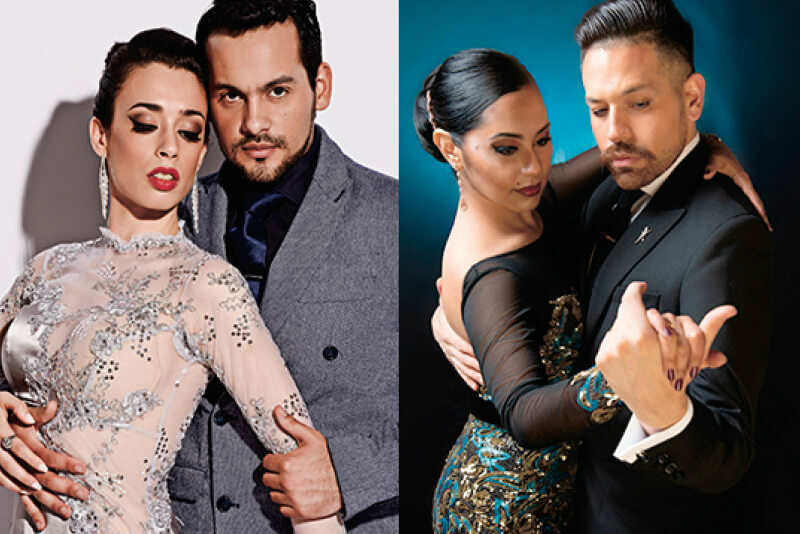 If you ever felt curious about the tango and wondered if you could do it or not, this is for you! 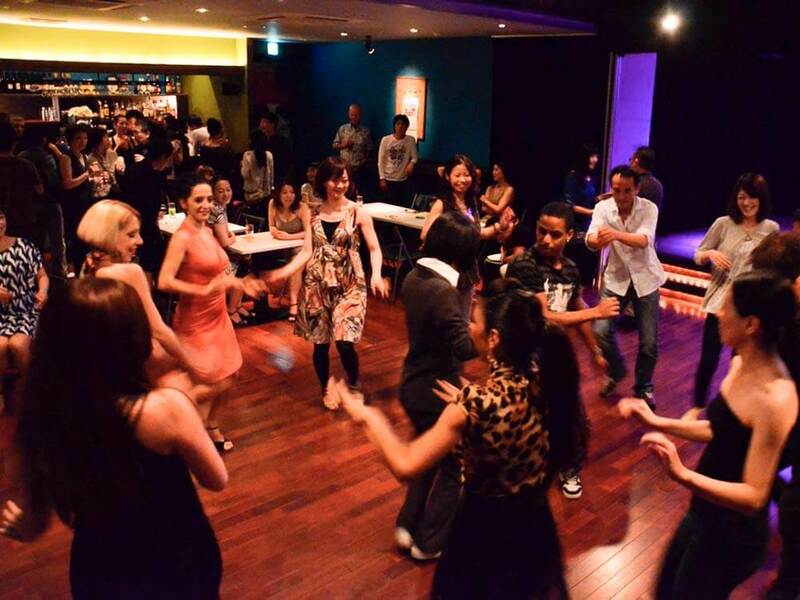 Try our 50 minutes dance classes with our experienced teachers for only 2,000 yen. Lesson fee: 2,000 yen (T.I. 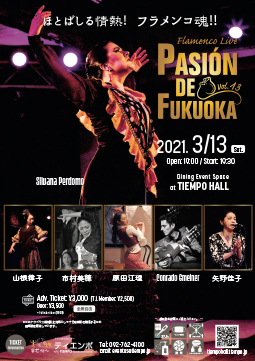 students: 1,500 yen) inc. the entrance fee of Milonga. Sevillanas, flamenco... 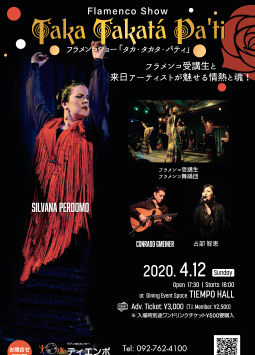 If you feel like enjoying a night of flamenco, then come to this party! 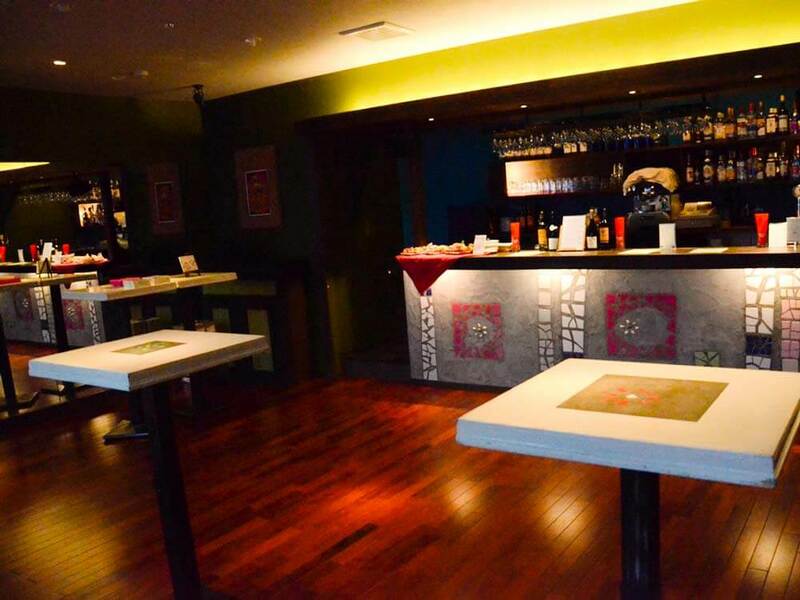 On this day,Dining Event Space "TIEMPO HALL" will be transformed into authentic tablao of Spain. 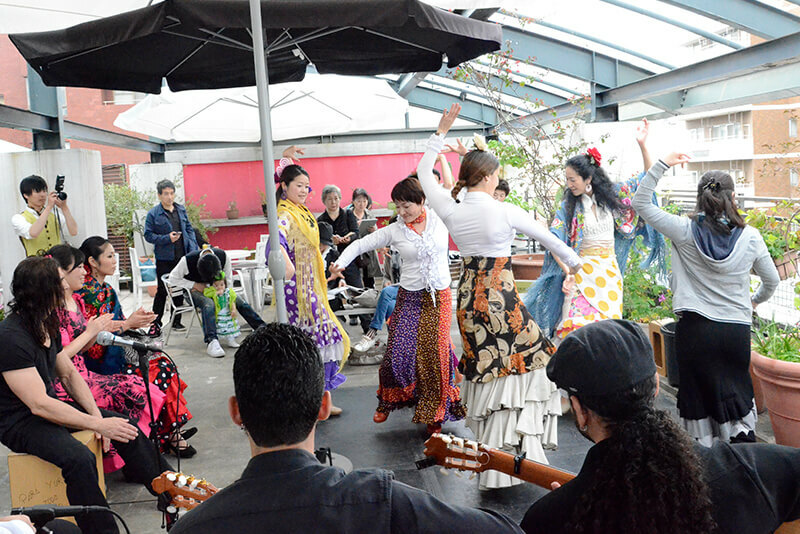 You can enjoy the flamenco dance and music performances enjoying yummy dishes of the restaurant. * Entrance FREE! 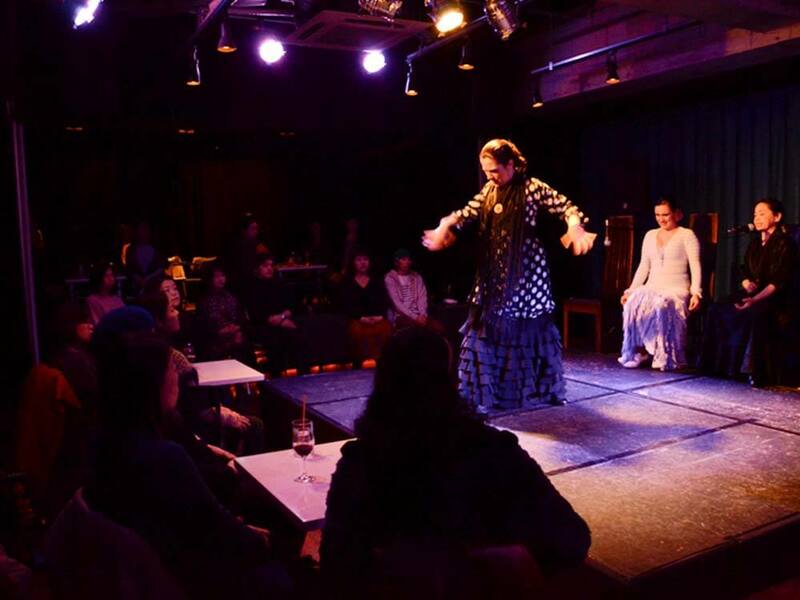 For students of the two months trial flamenco courses. 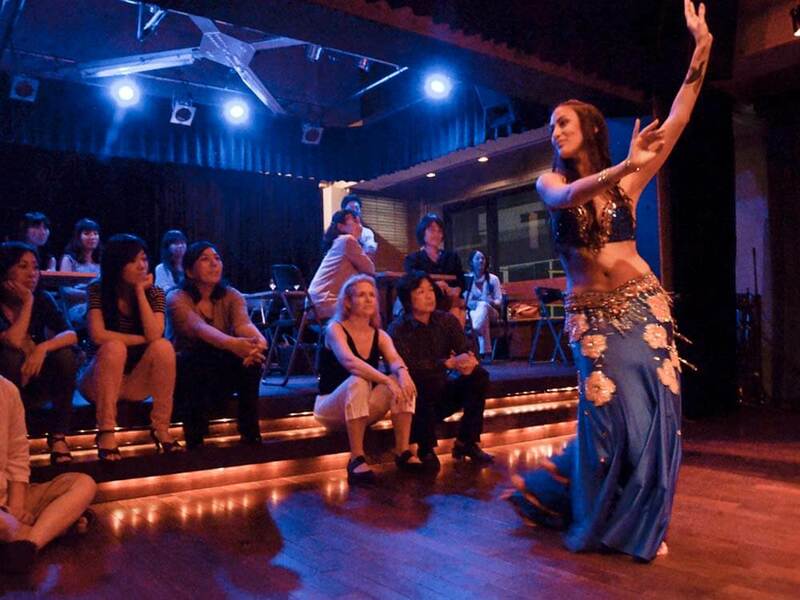 On this day, TIEMPO HALL will be transformed into the oriental atmosphere with belly dance and music performances. You can enjoy a exotic night enjoying yummy dishes of the restaurant. Entrance FREE! 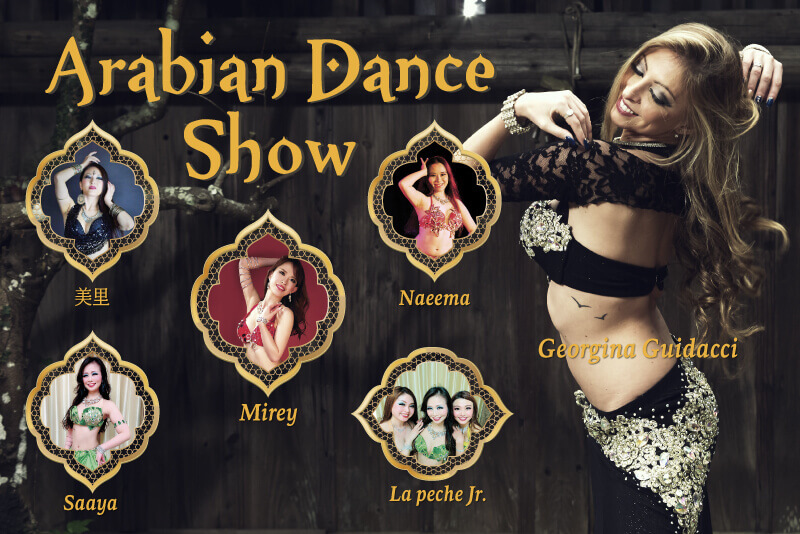 For students of the two months trial arabian dance courses. You can enjoy the cuisine of authentic chefs invited from overseas on the 5th floor of our Cafe and restaurant, Sancho Panza. 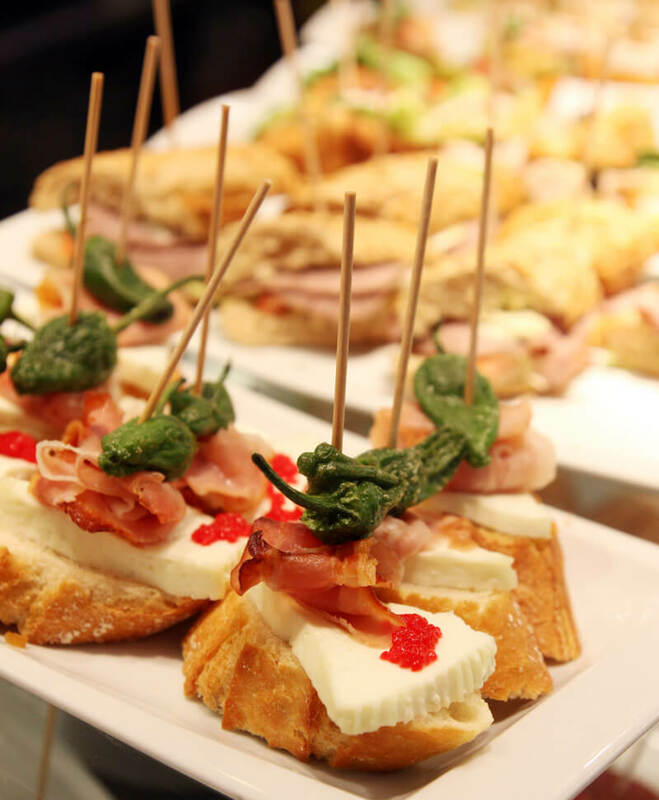 Also, enjoy our delicious tapas and light meals, Latin cocktails and drinks at TIEMPO Hall. 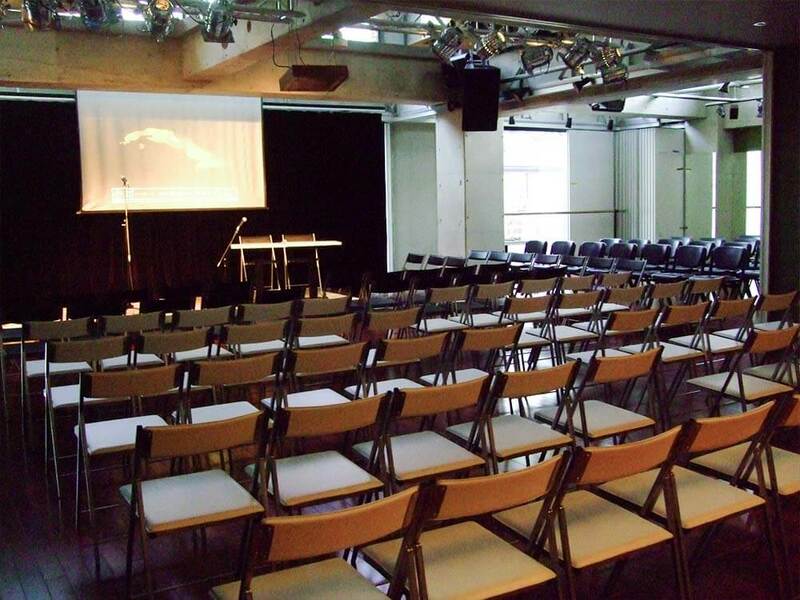 Live concerts, seminars, dance events and ideal space for various parties. 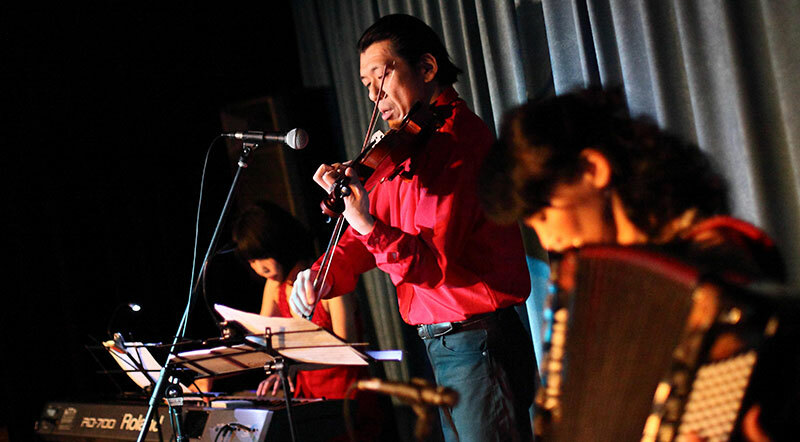 Please use TIEMPO’s dining event space “TIEMPO HALL” for your live productions, dance events, lecture and various types of parties. inc. a staff of sound system. * Ordering a minimum of one drink is required. * The above rates are different depending on the day of the week and setting, so please inquire. * Please feel free to contact us if you wish to use our facilities on weekdays. • Ordering a minimum of one drink is required. * Our acoustic staff is an administrator and not a professional operator. If you wish to have a professional operator, we can arrange for one for 25,000 yens. • We make an announcement on our website and in “ Que Pasa”, the monthly booklet published by Tiempo Iberoamericano.